The only way that personal information is collected is if a user submits the information through an online form or places a call to a vanity call tracking number. 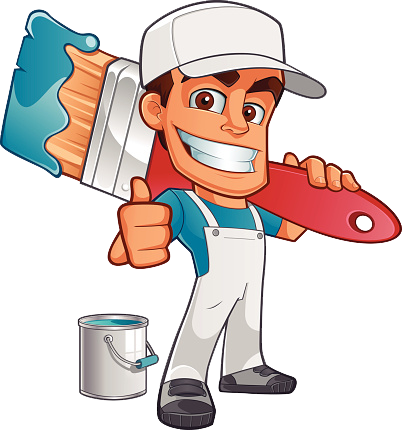 The personal information collected through online forms or vanity call tracking lines are used for Short Pump Painters to contact the submitter of the information. The personal information use is only for Short Pump Painters, It will not be shared or sold with third parties unaffiliated with Short Pump Paintersm.